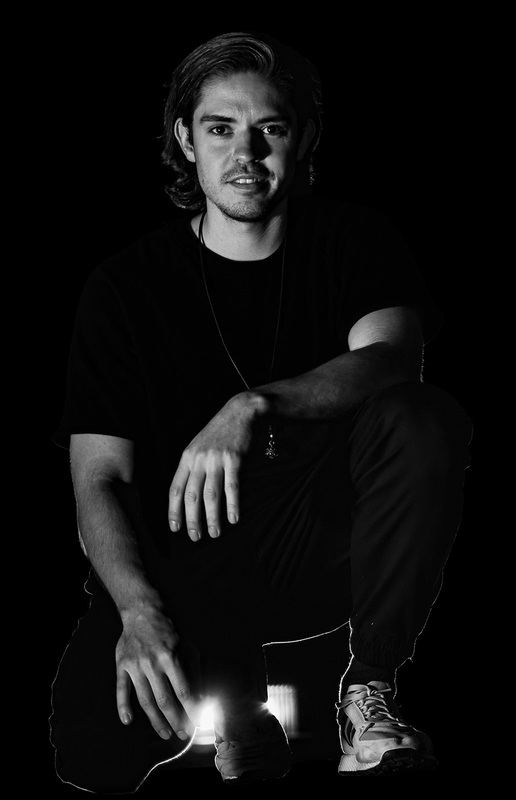 I'm back after taking a break with a brand new website and I'm currently working on new songs! I'll be back in studio late April and I can't wait to share the new tunes with you! My songs have recently reached a million plays on SoundCloud. This is special for me because it all started on SoundCloud 3 years ago. Thank you all so much for your support and all your lovely messages! 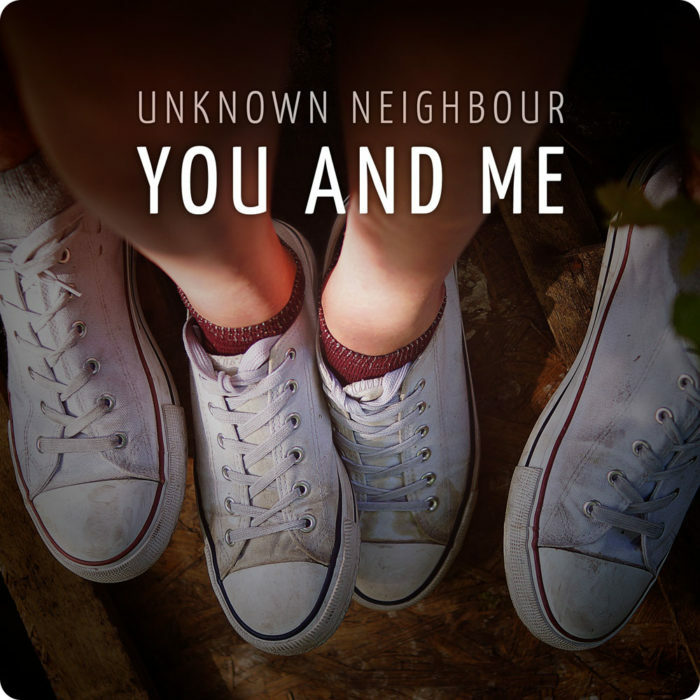 I’m Sascha alias Unknown Neighbour, a Singer/Songwriter from Berlin, Germany. Having played the piano since I was a little boy, it took me a long time to find the right place for music in my life. For years I have been spellbound by the pure and honest sound of folk music, which has become the melody of my life. 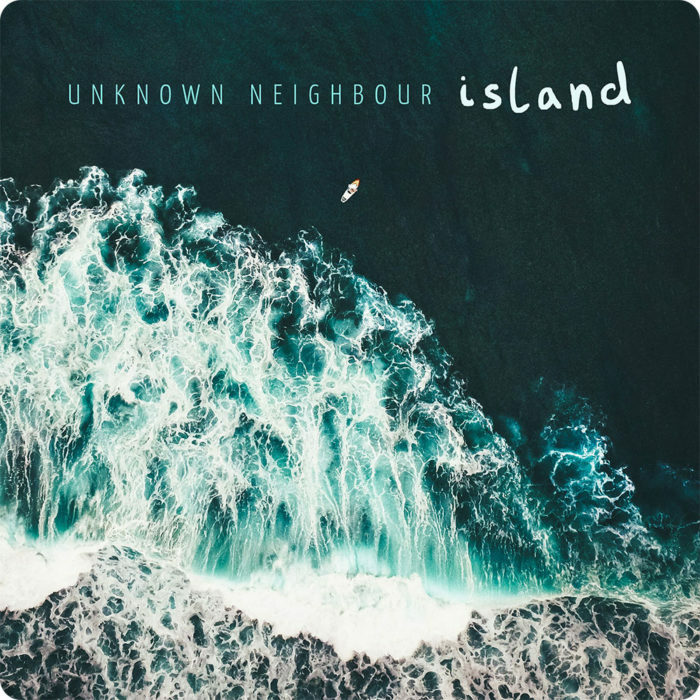 As a listener, I fell in love with the music of inspiring bands and artists like Mumford & Sons, The Avett Brothers, Bear’s Den, Mandolin Orange, Alexi Murdoch and so many more. In 2014 I decided to focus on my own music project and started writing songs. 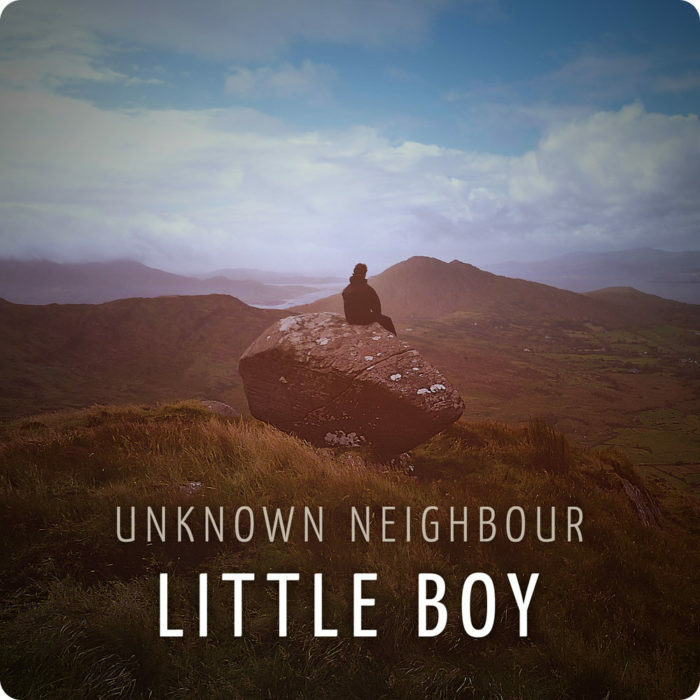 My following studio-recorded debut single „Little Boy“ was released in 2016. 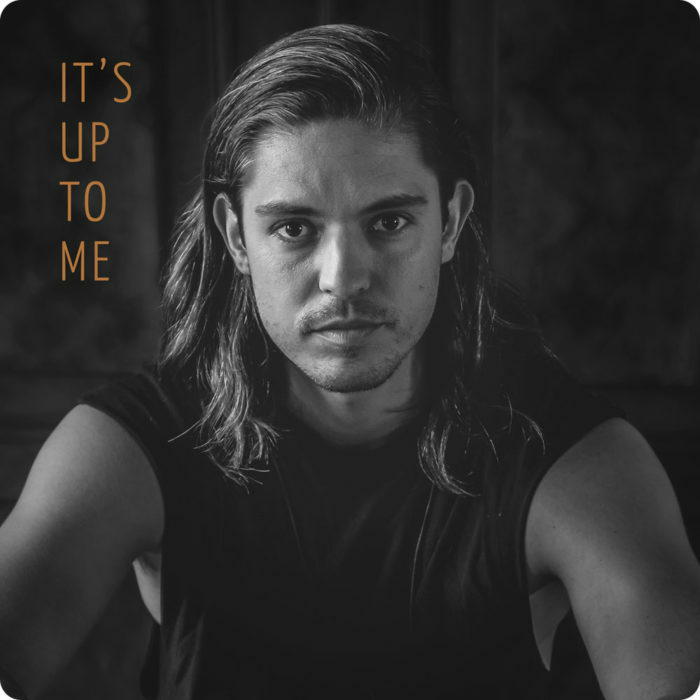 After signing a publishing deal with Sony/ATV in 2017, I released my debut EP „It’s Up To Me“ in May 2018. At the moment I’m working on my second EP.